GHD at CORAY and CO. 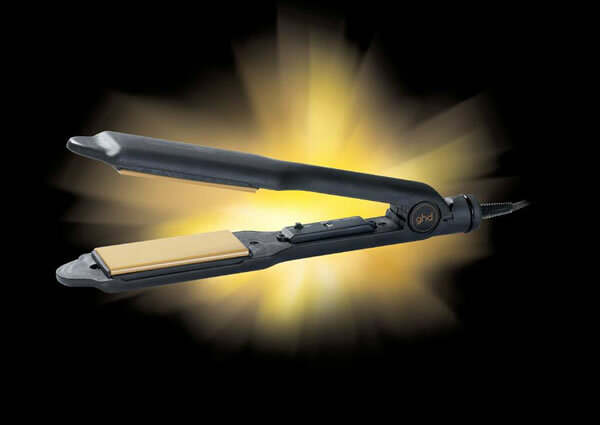 The GHD IV styler is the most popular of all the GHD range with its sleek black design. Better than ever for straightening and smoothing hair this GHD IV Styler can also be used to achieve curls and waves with the more rounded barrel and improved ceramic plates which have better temperature regulation. All GHD straighteners will automatically turn themselves off after 30 minutes if not moved, and the built in adjustable voltage regulator makes them suitable for international voltages. Floating plates ensure even pressure distribution on the hair giving catwalk results every time. Why settle for anything less? Buy the market leader here at CORAY and CO!